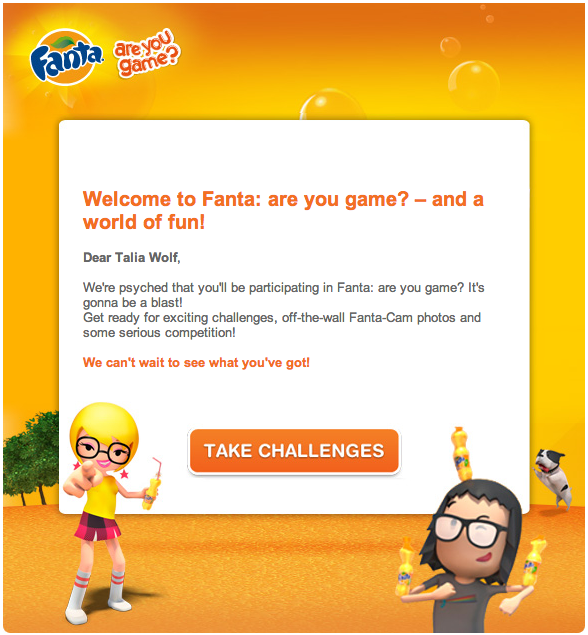 Have you ever thought about the effect the color of your landing page has on your visitors? With the average time on page decreasing from year to year (now 2.4 seconds), we have a limited amount of time to convince our site visitors to stay and convert. Our brain processes images and colors much quicker than text, which is why the image used on a landing page and its colors have a significant impact on conversion rates. Another interesting research found that the usage of blue streetlights was believed to prevent street crime! 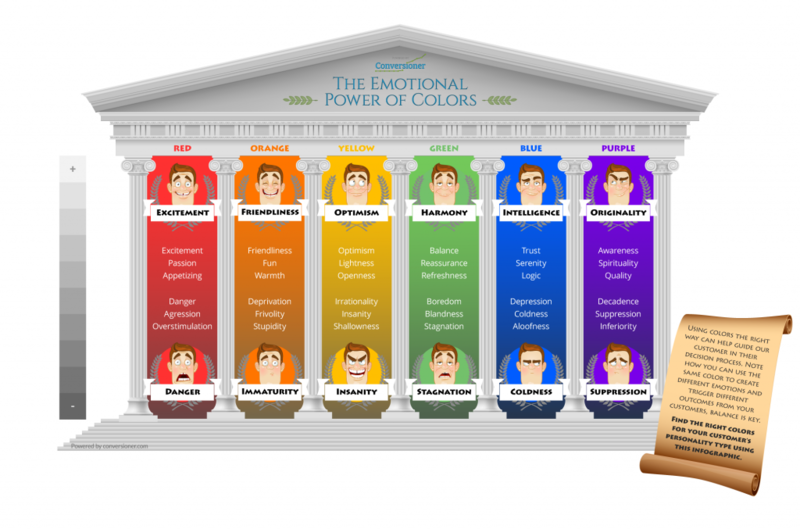 Throughout the course of our research period at Conversioner for any client, colors are examined and tested to discover what effects they have on different customers and how we can use them to make people feel certain emotions without the need to say it. For example, instead of saying a business is trust worthy and well-known you can use the color blue which is considered to make people feel safer and relaxed. Purple on the other hand projects “prestige” and royalty. The emotional affect of colors is discussed vastly when it comes to decorating rooms and offices for their effect on people’s moods. So why not start considering it when optimizing a landing page? It’s not just about brand colors. Impulse shoppers respond best to red, black and royal blue. You’ll find these colors in fast food outlets, outlet malls and clearance sales – and they can work well as call to action buttons for impulse purchases. Looking to attract users who want stability and safety? Check out the brand colors of companies like American Express , Skype and Pfizer and choose blue for your website. A call to action button in blue will be saying: lean on us; you can trust us; we will give you a reliable service. Navy blue catches the attention of shoppers on a budget.